With 4/20 on the horizon, many will be looking forward to a weekend of embracing their smoking habit to the fullest. 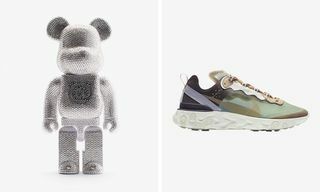 But there’s more to weed than recreation, and recently, the grooming world has been tapping into its restorative and anti-inflammatory properties with hemp and CBD skincare products. 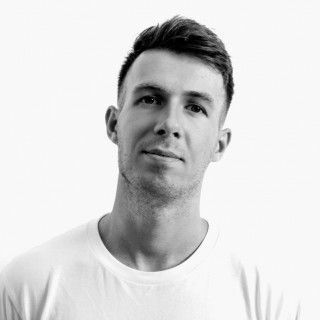 CBD oil is a non-psychoactive cannabinoid derived from marijuana which, when used in grooming products from soap bars to lip balms, can soothe and relieve irritable skin. 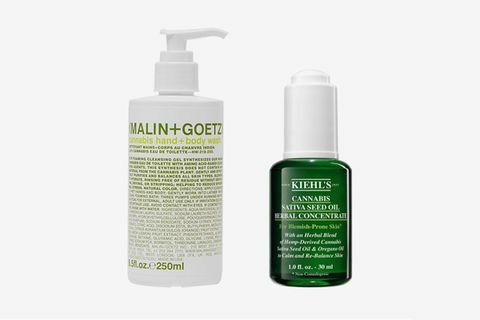 Used as the central ingredient for a selection of boutique grooming brands, more recently the ingredient has even been incorporated into skincare formulas of big shots such as Malin + Goetz and Kiehl’s. 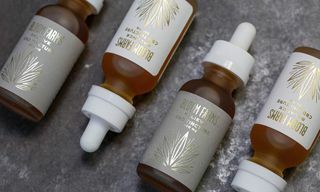 Now, we’ve compiled a list of sativa seed oil and CBD skincare products for every step of your regime, whether you’re looking to make your whole wash bag 4/20 friendly or are simply on the hunt for a new signature scent. Peep our full list of sativa and CBD skincare products below. CBD is easily absorbed into the top layer of skin, which makes it perfect for lip balms. Its anti-inflammatory properties reduce swelling while other ingredients in this CANNUKA stick get to work on mending the cracks. 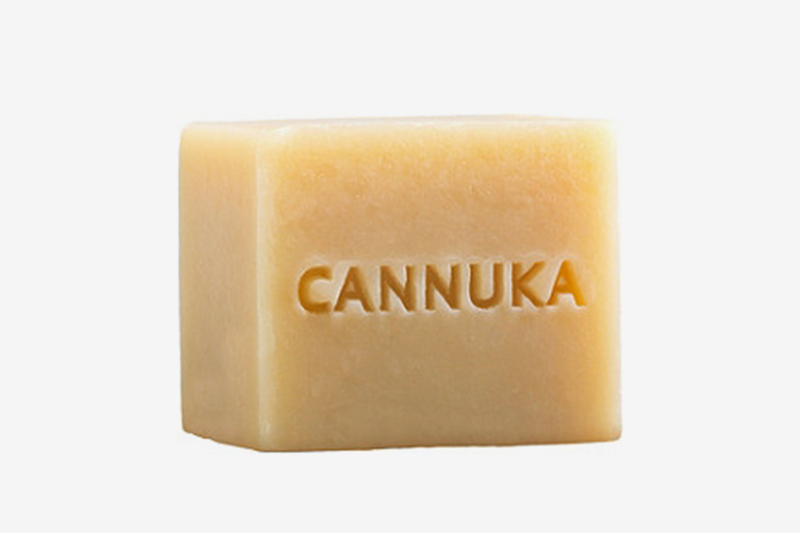 Used as part of your daily ritual, CANNUKA’s CBD cleansing body bar is packed with anti-bacterial, antioxidant, and antimicrobial goodness, elevated further still by anti-aging black pepper essential oil and conditioning coconut and grapefruit oils. 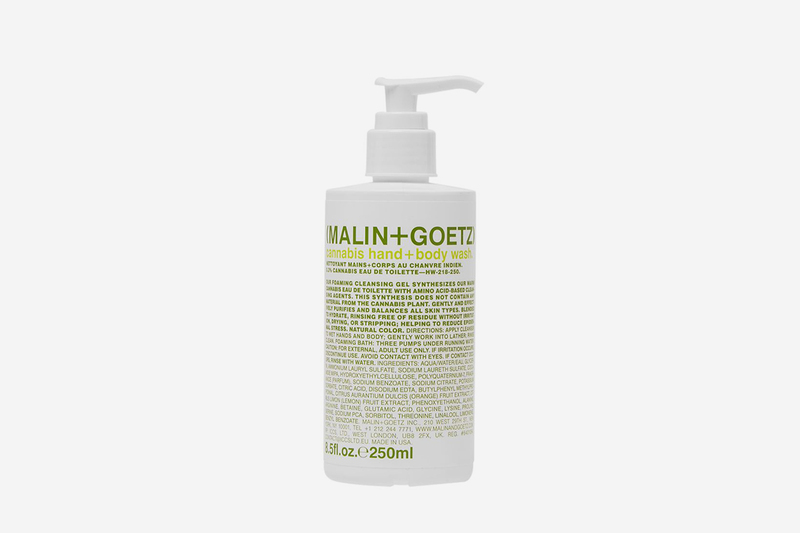 If you’re not one for bar soap, the warm, spicy scent of Malin + Goetz’s hand and body wash comes packed with amino acid technology, neatly packaged for sink-side flex. 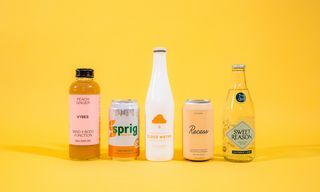 Lord Jones specializes in everything from CBD tinctures to old-timey confectionary. This soothing body oil adds avocado, jojoba, and safflower oils to the 100mg of CBD mix for a deeply penetrating formula. 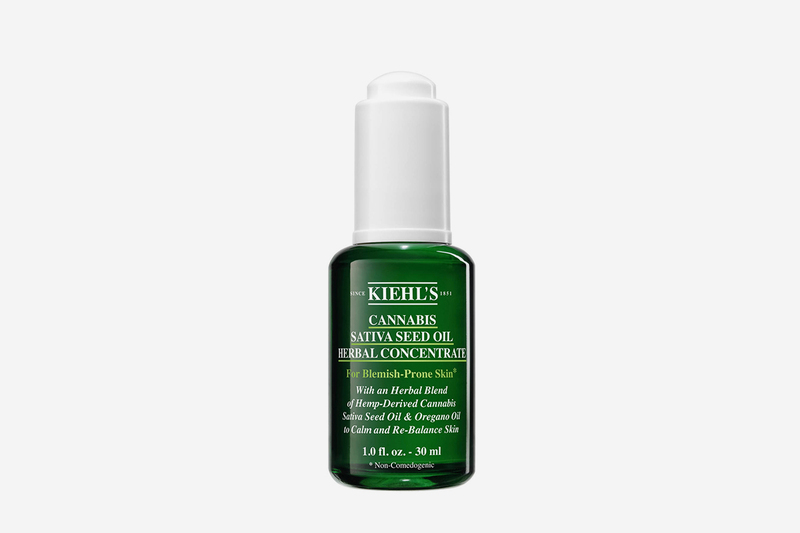 For problem skin, this Kiehl’s formula comes with cannabis sativa seed oil derived from cold-pressed hemp seeds, which improves the skin’s barrier, reduces redness, and soothes all at once. 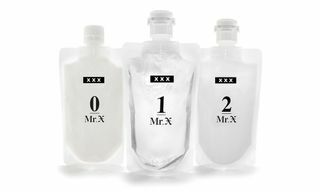 This 3.2 oz bottle comes with pain-relief pay-offs including amazing hydration properties for dry skin in winter and cooling of sunburn in summer months. 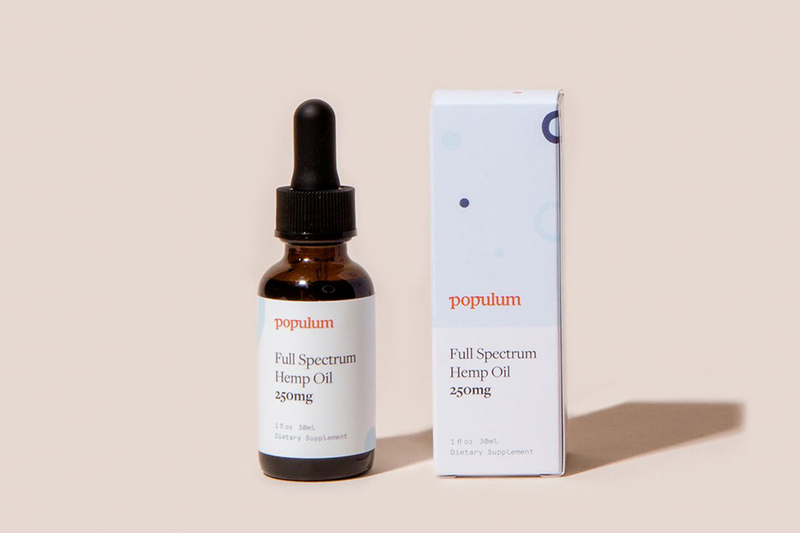 An 8mg serving of Populum’s full-spectrum hemp oil uses extracts of the highest quality in its orange-flavored formula of cannabinoids, antioxidants, and neuroprotectants, which work together to rebalance the body’s central nervous system. 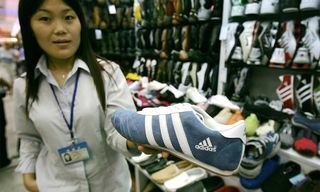 The same product even comes formulated for your pets. 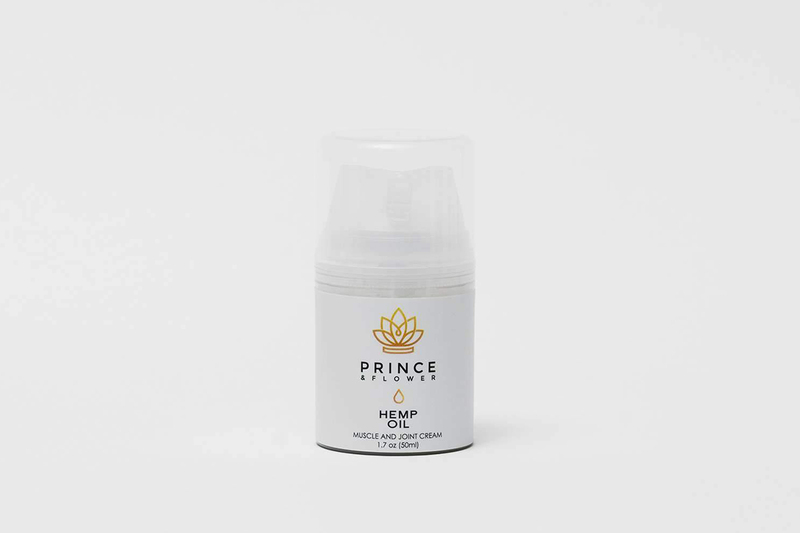 Prince & Flower’s CBD muscle & joint cream has a long-lasting cooling effect on tired bodies. Alongside other healing ingredients, cannabis sativa seed oil works to soothe muscles and relieve aches and pain. 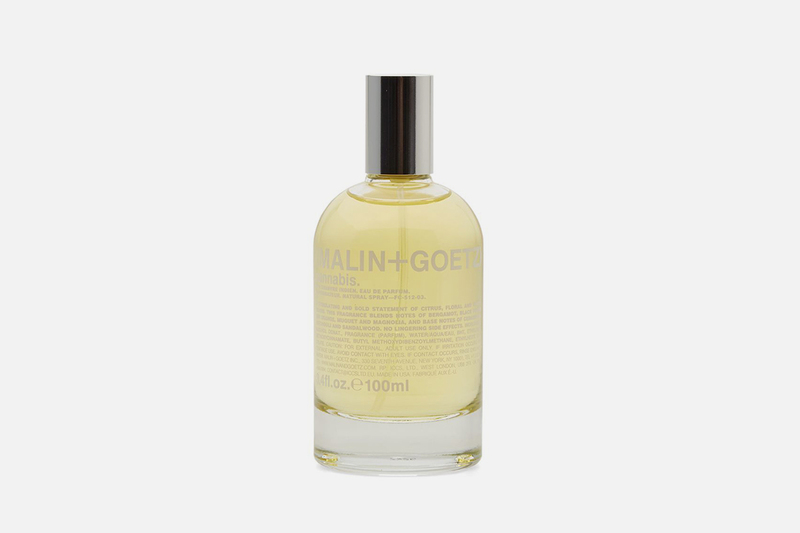 Blending just a hint of cannabis aroma with spicy notes such as black pepper, fresh bergamot, and woody cedar, Malin + Goetz Cannabis Eau de Parfum is the perfect signature scent for smokers, evoking super chilled afternoons. The hemp seed oil in this foaming face mask is rich in fatty acids that help regenerate skin cell growth, which will go some way towards achieving a firmer, younger appearance. Celebrate the week of 4/20 by watching the video below.